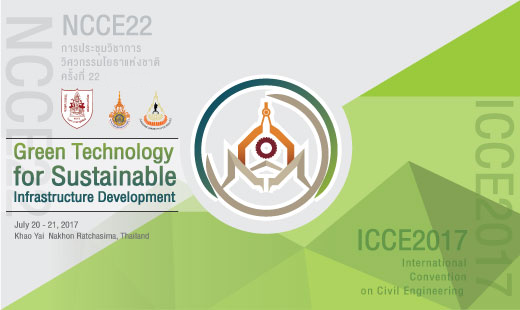 The 22th NCCE and the First International Convention on Civil Engineering (ICCE2017) will be organized in conjunction with the Engineering Institute of Thailand under H.M. the King Patronage (EIT), Suranaree University of Technology (SUT), Rajamangala University of Technology Isan (RMUTI) and International Geosynthetics Society Thailand Chapter (IGS-Thailand). The ICCE2017 will have a particular focus on sustainability concepts for construction, materials, design and maintenance in civil engineering applications. 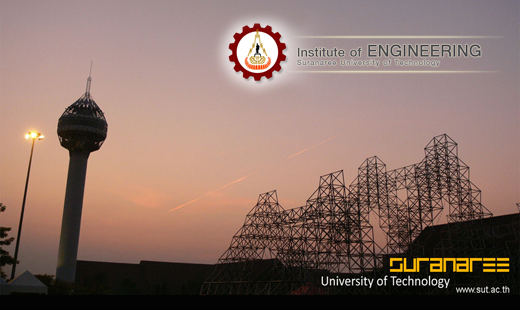 The ICCE2017 will involve the participation of renowned keynote speakers as well as invited papers relating to civil engineering. 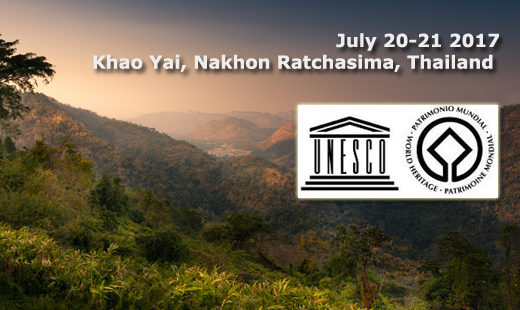 The NCCE22 and ICCE2017 organizing committee warmly welcomes all of you to Nakhon Ratchsima, Thailand to join this event. Professor Suksun Horpibulsuk, Ph.D., P.E. The abstract and manuscript template can be downloaded from the conference website. The paper which meets the conference criteria will be assigned to at least two blind reviewers for peer-review. The minimum length of manuscript is 6 pages; and the maximum length is 8 pages. Online abstract submission is now avialable.